New Players, We Want You. 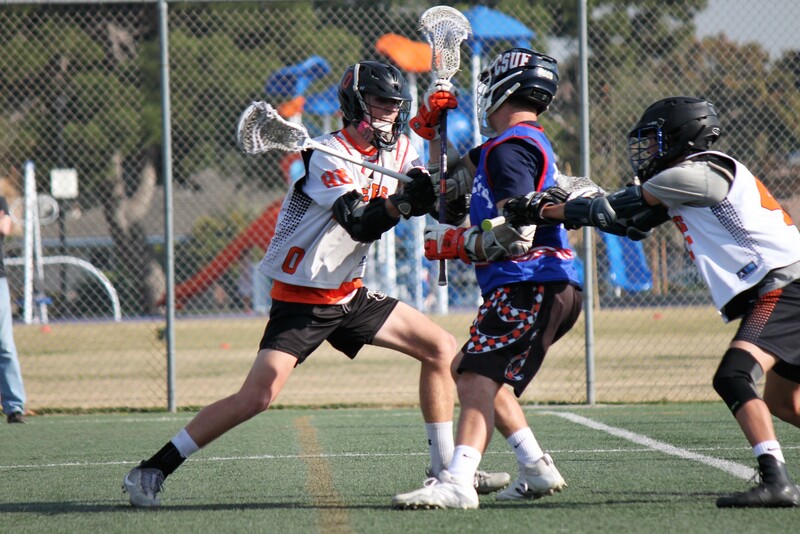 Are you new to Lacrosse or just interested in trying something different? Then come out and try out the fastest growing game in the nation. You don't need to know the rules or even own a stick. You can borrow one and try out the "Fastest Game on Two Feet." 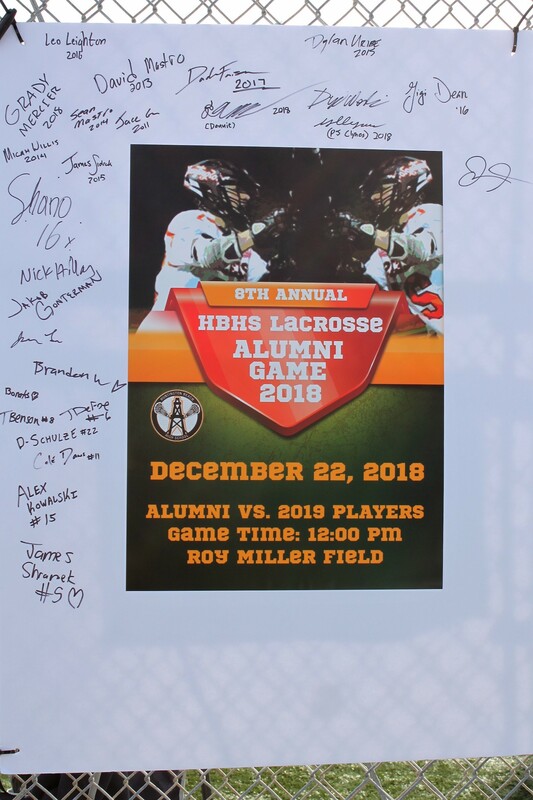 More than 30 alumni showed their Oiler pride by participating in Saturday’s annual alumni game at Huntington Beach High School. The depth of the alumni bench proved to be too much for the varsity, giving the alumni earning bragging rights for the next 12 months with a 16-6 victory. Jacob Alkire and Dylan McDonald had two goals apiece for the varsity while Harry Dean and Brody McDonald each netted one. Alex Kowalski’s four goals paced an unselfish alumni offense that saw 10 different former Oilers find the back of the net. Head coach Michael Lacy suited up with the alumni and showed his current disciples he’s still got it by netting a goal. 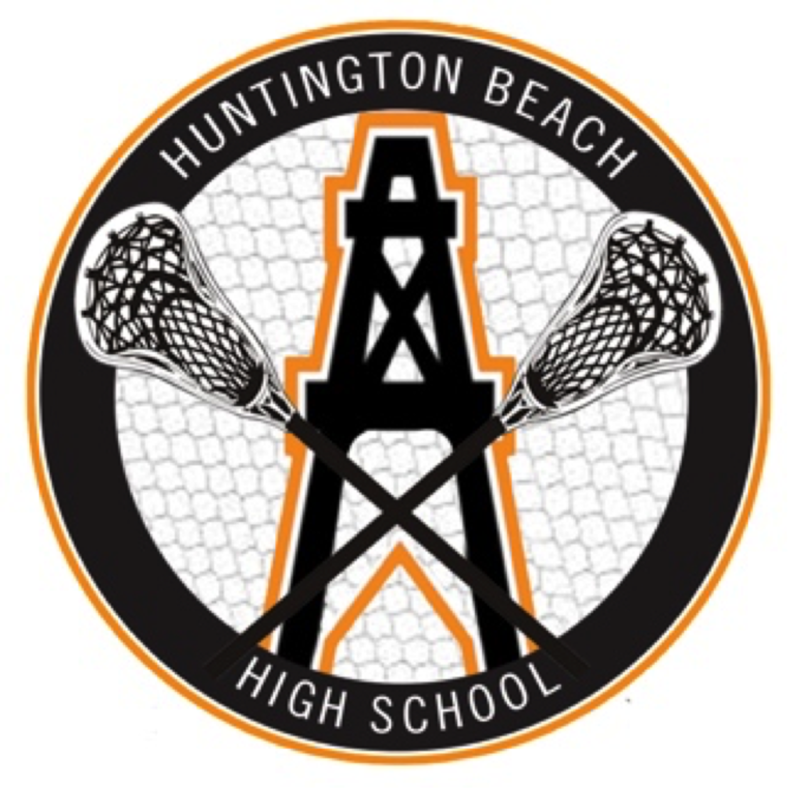 ©2019 Huntington Beach High School Lacrosse / SportsEngine. All Rights Reserved.